Welcome to the Graeme Miles online shop. Please browse the available items below. Please email your order to the website or contact ailsamackenzie@aol.com for details of purchasing. Two great CDs from singer and internationally-renowned photographer Robin Dale. 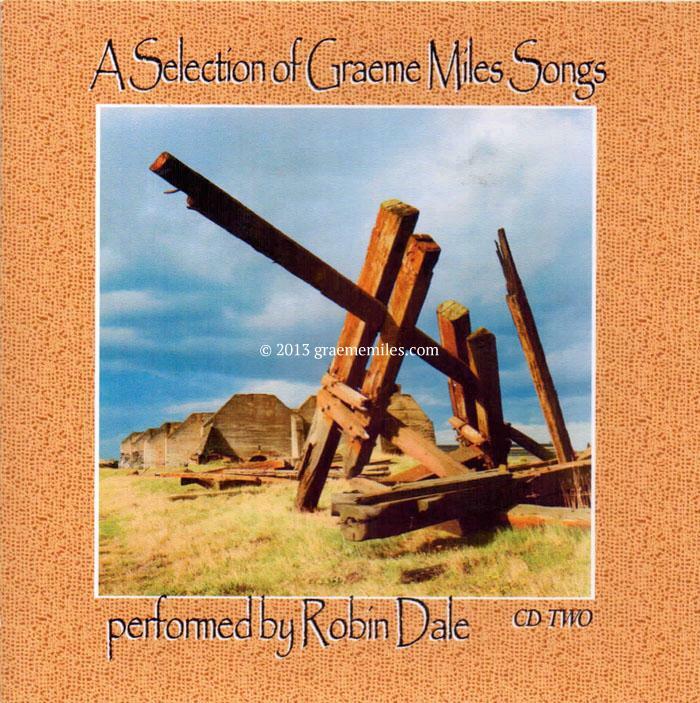 Robin's repertoire consists mostly of Graeme's songs. He and Graeme formed a formidable duo travelling the country for many years with their slide show of Robin's photographs which illustrated Graeme's songs and prose work and Robin's knowledge of his work is encyclopaedic. 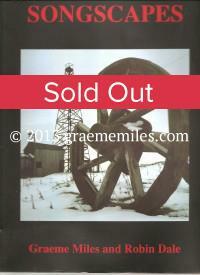 The CDs contain many of Graeme's best known songs and also some previously not recorded. On CD1 recordings include Over Yonder Banks, Yarm Fair, Sea Coal, Ironmaking Town and The Dunes of the Humber. On CD2 you will find Farndale Daffodils, Goodbye Dearest Clara, The Crying Crakes and Is My Love Still Sleeping? In all, 26 songs, 13 on each CD. £10 each + £2 postage and packaging. 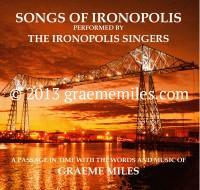 This new double CD of Graeme's songs by The Ironopolis Singers is especially poignant for them, it being the final album that Graeme contributed to. 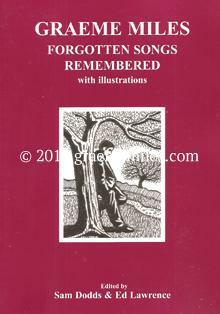 This collection of wonderful songs covers the rural landscape of moor and hill so beloved by Graeme, completed after some very difficult and heart-rending circumstances not the least of which was Graeme's lingering illness and subsequent death in 2013. The album's blurb tells the story of the making of this CD but huge thanks are due to Ken Hall for his determined work to complete and for having the brilliant idea of including Graeme singing some of the songs. This is a real collector's album. Price £12 plus £2 postage and packaging. 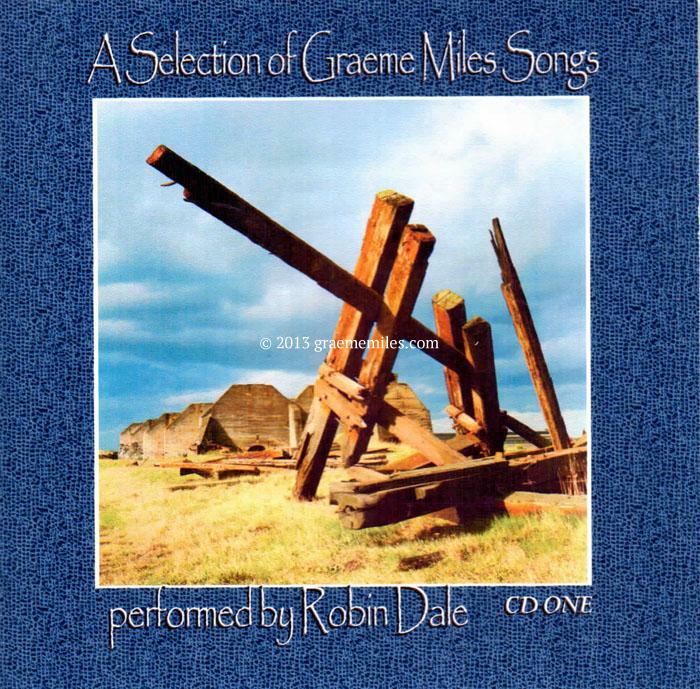 The website has now made available a fantastic 10-CD compilation of Graeme's best songs with a free bonus CD of Graeme's songs of his native Kent. 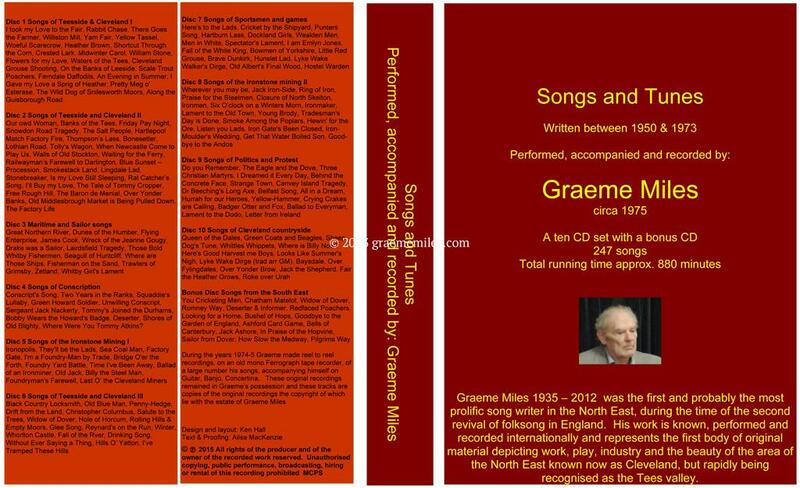 A total of 247 songs, including Graeme's most loved works, with a total running time of about 880 minutes. £100 with postage and packaging £5.80 (UK). These are also available individually at £12 per CD including postage and packing in the UK..